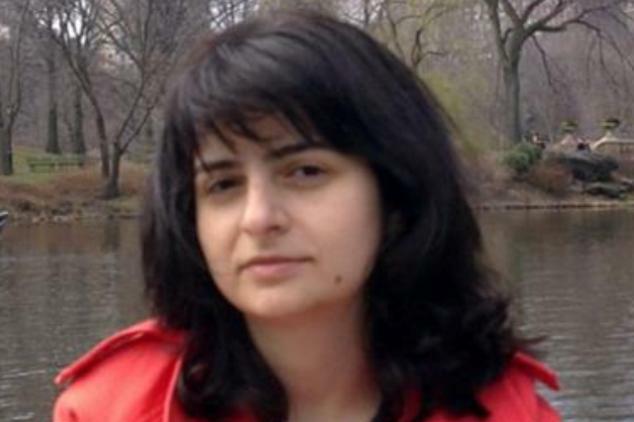 Tamar Zurabishvili has been active in research from 1999 onward. Tamar has been publishing regularly, as well as participating in conferences both in Georgia and internationally. Tamar has MA degrees both in Media Studies (The New School University, NY, USA, 2005) and Sociology (Moscow School of Social and Economic Sciences, Moscow, Russian Federation, 1999), and Ph.D. in Sociology from the Ilia University (Tbilisi, Georgia, 2008). Tamar has been involved in several studies of labor emigration from Georgia. She has been serving as a consultant for the International Organization for Migration, the Caucasian Institute for Peace, Democracy and Development (Tbilisi, Georgia), and European University Institute (Florence, Italy). Tamar is HBF Regional Scholarship Holder 2006.